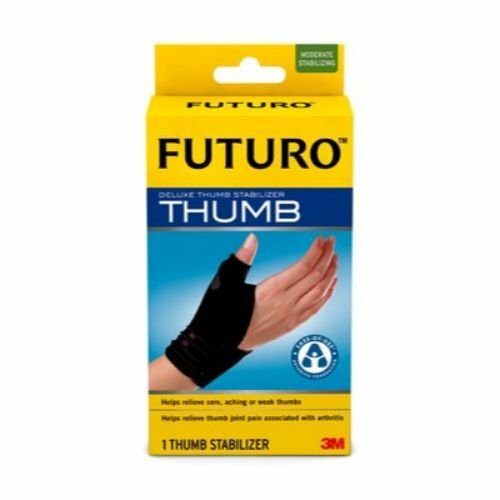 The thumb stabilizer is ideal for those experiencing arthritic symptoms or degenerative joint disease of the thumb. Helps stabilize the lower thumb joints. Allows free movement of the remaining fingers. Use on right or left hand.